Allow AOW Handmade to provide you with a personalized sourcing experience. We travel the world to bring new resources directly to designers, wholesalers, and retailers. Founder Annie O. Waterman provides invaluable insight on industry trends, trade shows, and suppliers to buyers interested in ethical sourcing. 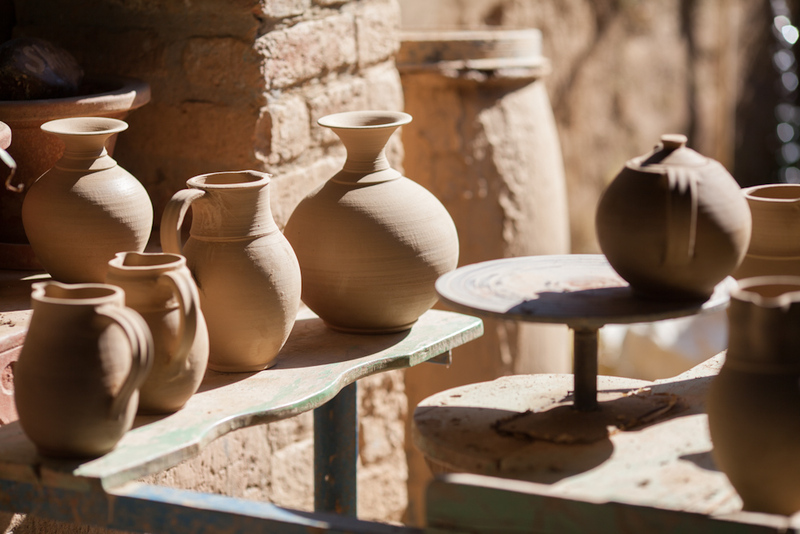 We help our clients connect with socially responsible artisan producers and develop bespoke products while cultivating mutually-beneficial business relationships. We believe in linking artisan producers with markets to help sustain craft traditions and create market exposure for artisans worldwide. 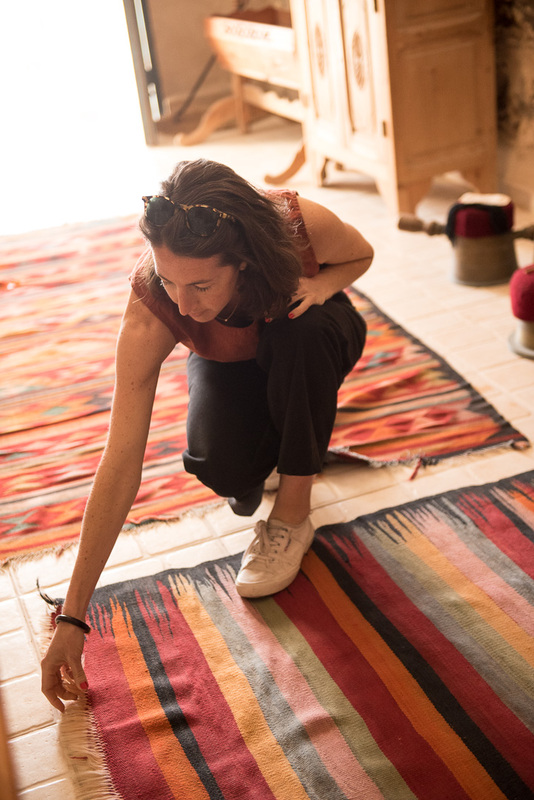 Having spent over thirteen years working in the field, Annie has cultivated a wide network of international artisan producers and offers extensive expertise in product development, ethical sourcing, market research, and business mentoring. All of our artisan partners are vetted and AOW has strong working relationships in countries around the world, including Morocco, Mali, Kenya, Uganda, Tanzania, Ghana, South Africa, India, Turkey, Thailand, Mexico, Guatemala, Colombia, Bolivia, Peru, Haiti, Nepal, Uzbekistan, Afghanistan, and more. Materials available include (but are not limited to): textiles (silk, cotton, alpaca, wool, indigo, mud cloth), horn, brass, silver, gold, paper maché, ceramics glass, metal, leather, natural fibers, recycled materials, paper, and more. Techniques vary but include hand embroidery, intricate beadwork, pottery, leather making, sewing, painting, screen-printing, quilting, hand weaving, basketry, stitching, tie dye, and more. For additional info about AOW Handmade, download this pdf.